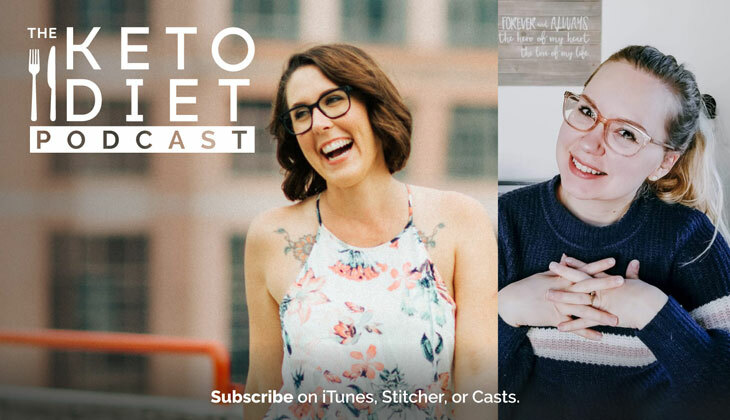 From plant based keto to carnivore, to something in between like a ketotarian approach, there’s a keto for everyone. Part of the process is embracing the fact that your body will change as it begins to heal, and being open to trying something new. 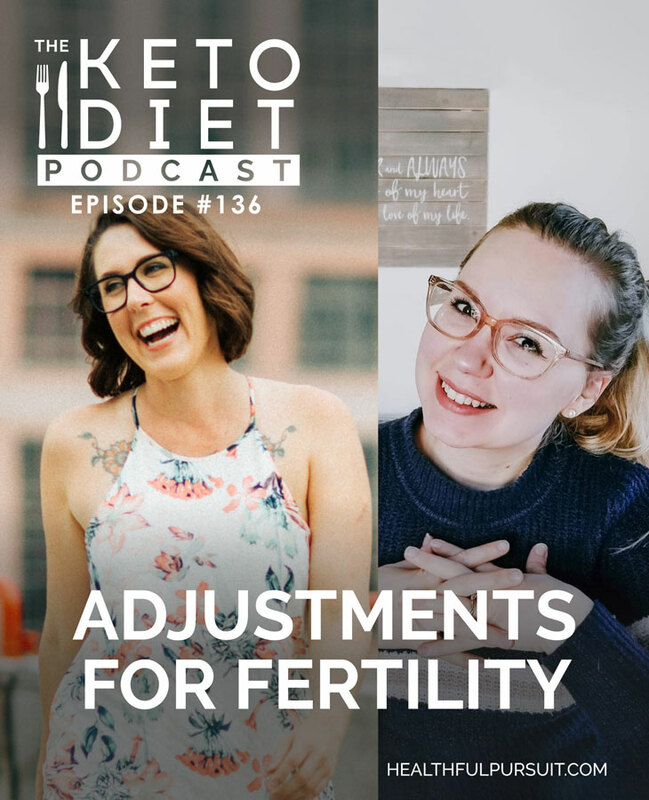 That’s why I loved chatting about a bunch of different ways to adjust keto for fertility with today’s guest. 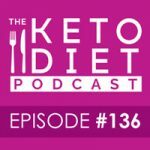 This episode covers how to tweak keto to find what feels best in your body, and that’s what my digital program, Fat Fueled, is all about. If you already have a copy, dig on in. If you want one, you can download Fat Fueled and join the secret Facebook group that we chat about in this episode.